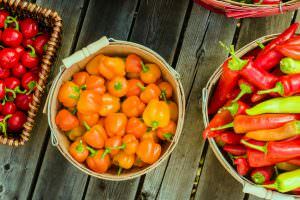 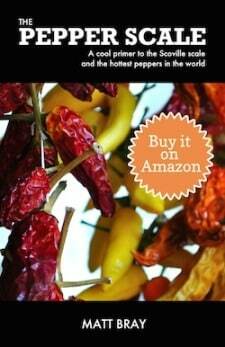 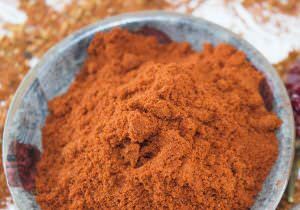 What’s A Good Hot Paprika Substitute? 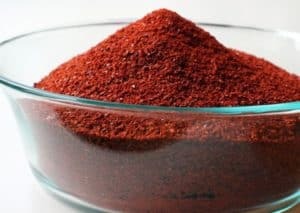 What’s A Good Shichimi Togarashi Substitute? 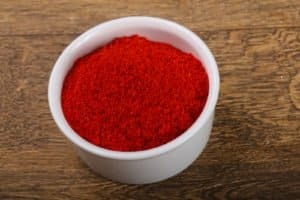 What’s A Good Gochugaru Substitute? 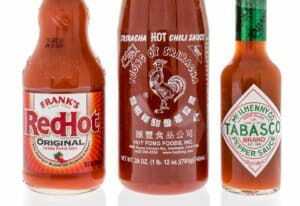 What’s A Good Tabasco Substitute? 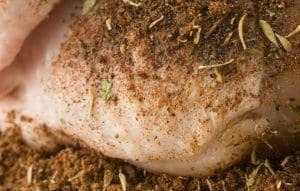 What’s A Good Jerk Seasoning Substitute? 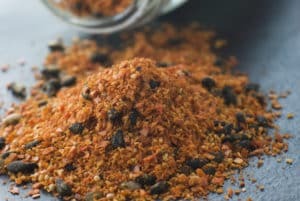 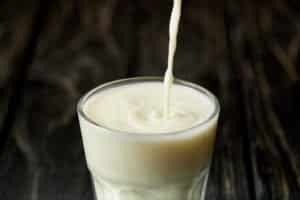 What’s A Good Chaat Masala Substitute? 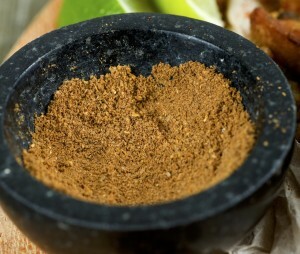 What’s A Good Adobo Seasoning Substitute? 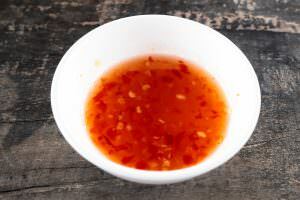 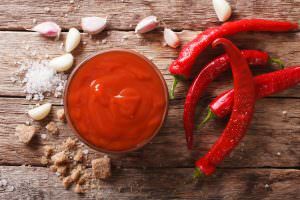 What’s A Good Sweet Chili Sauce Substitute? 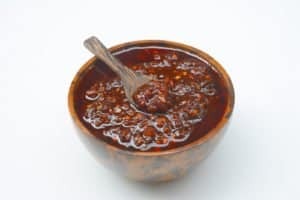 What’s A Good Chili Sauce Substitute?